It might be a difficult thing to know what is going on in the minds of the people you meet in real life. But when we think from a business’s perspective, then how accurately you know your audiences decide the success of your marketing and advertising campaigns. In the world of social media, marketers, advertisers and business owners have to know what is going on in the minds of their prospects. They can do this only if they are paying close attention to what the behavioral patterns of their audience say. Social media listening tools are the things that can help in that. 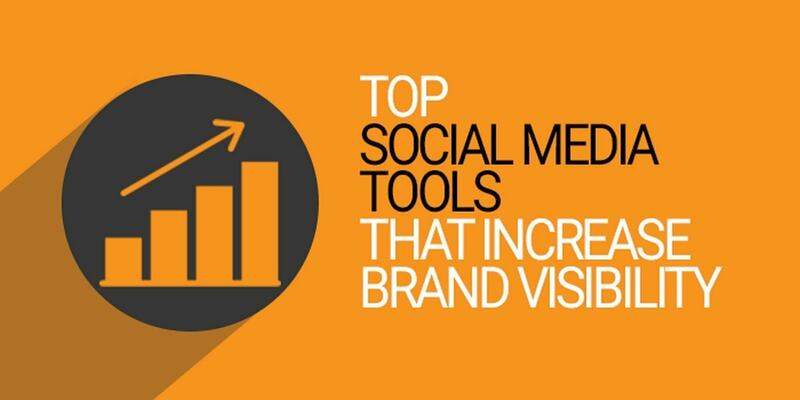 With these tools, marketers and business owners have got that ability to read people’s minds exactly, as these tools provide insights into what people want these days and what their inclinations are when it comes to any specific products or services. After all, everyone is using social media for many different purposes. From communication to research, social media has got many different functions. With the help of social media listening tools, you can know exactly what people talk about the brand, the business industry, and about the other competitors that you have as well. Social media listening tools are the best things that you can have for sure to make your campaigns be more personalized and conversion oriented. However, when there are so many different options available in the market, how can you find the ones that will be best for your business? Well, this is where we are going to help you out. In this article, we are going to talk a bit about the best social media listening tools that can help you out. 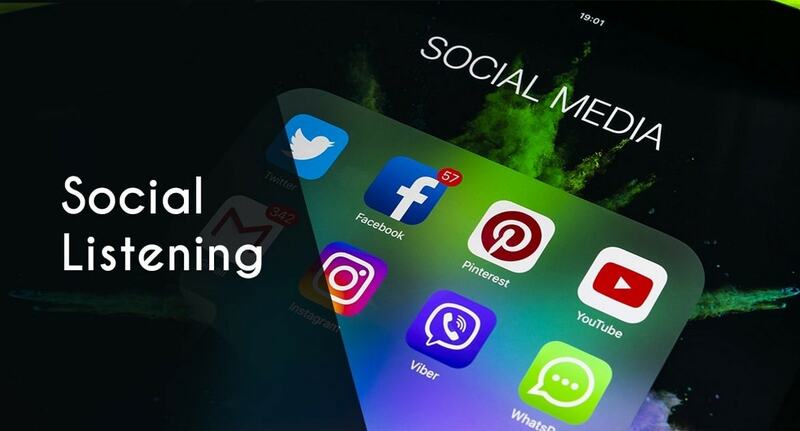 Now that you all know about the power of social media listening, it is time to select some of the best social media listening tools that will help you in your process of listening to the people. Read on ahead to find out more people. You don’t want to miss out on this for sure. 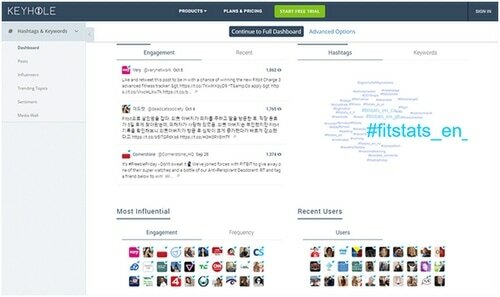 One of the best tools for social media listening has got to be Awario. This amazing tool is all that you will need in order to make sure that you are able to pay attention to everything that people say about you. This tool is pretty affordable as well. 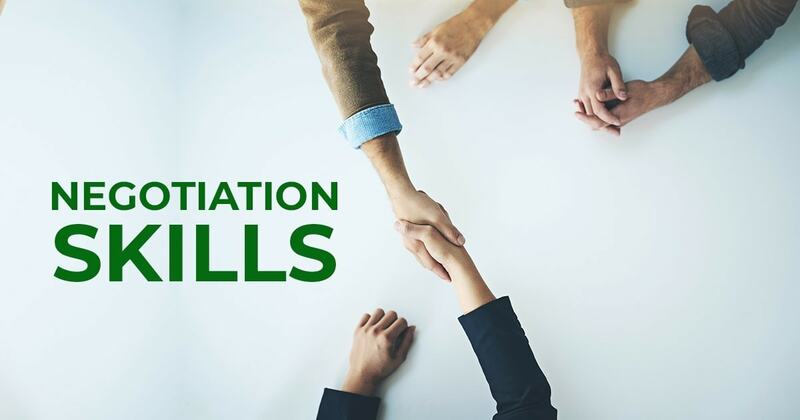 With an extended list of benefits and abilities, this one is a hugely popular one amongst the businesses and the companies. 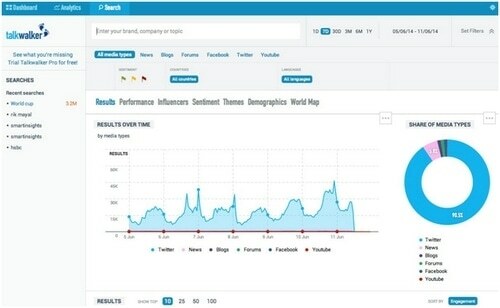 Monitoring mentions about the competitors and the business will become a lot easier. It comprises a Boolean Search mode that enables advertisers to set up queries to get more accurate results about the audiences. 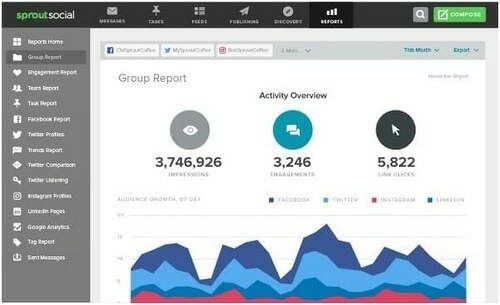 It will offer you sentiment analysis, language breakdown, location breakdown sorts of amazing features to marketers. 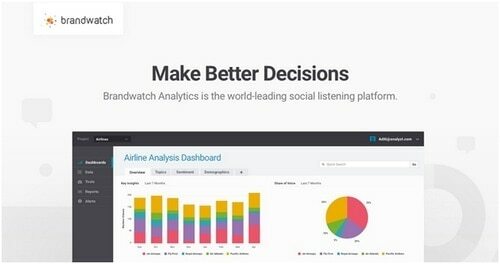 This one is one of the best Social Media Listening and Reputation management tools for you. That is why this is considered best for those who don’t want to make an investment just for a social media listening tool. You can easily schedule and monitor with the help of this tool. With the dual functions, this one is certainly a very popular choice in the industry. Why wouldn’t anyone want to try it then? Make sure that you do. It will offer the ability to tag all the mentions, plus it will also offer important audience insights to make your campaign more personalized. You can use it for assigning conversations to different members as well. 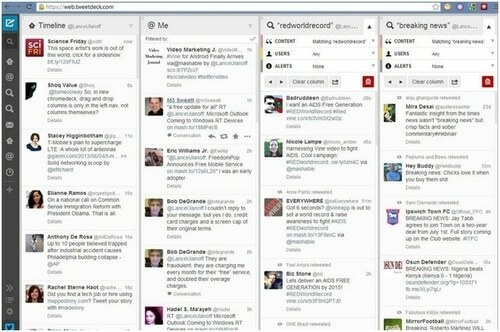 Another useful Social Media Listening tool that comes really close to others on the list is TweetDeck. This particular tool will make sure that you have an awesome online presence on Twitter. This particularly helps the businesses which have got multiple accounts to handle. The tool is pretty easy to use and we all can assure you that you will absolutely love using it. Don’t miss out on these people. It comes up with built-in Twitter search filters that will offer you specific results based upon location, language, keywords, etc. It also offers effective Twitter Scheduling features, so you can manage different accounts with great ease. Again one of the best Social Media Listening Tools for you that comes with dual functions. You will be able to automate the posts that you make and also be able to pinpoint the hashtags and keywords that would be relevant for your company on Instagram and Twitter. 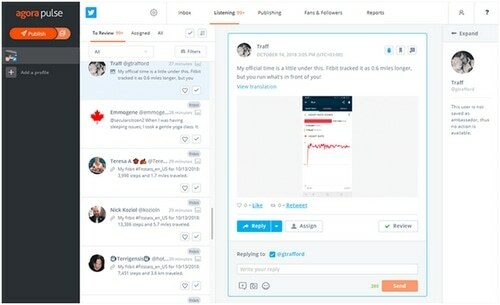 Apart from that, you will also be able to monitor the mentions that are made about your brand on the different blogging sites and other social media platforms. Don’t you think it is an easy way to do things? 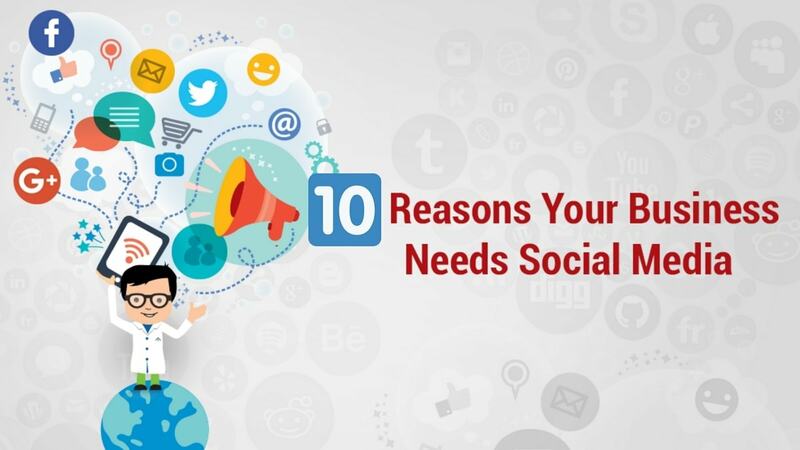 In addition, it offers awesome Social Media Management benefits to marketers along with analytics details as well to make your campaigns more result driven. When it comes to data monitoring, there is nothing that can get close to Mention. 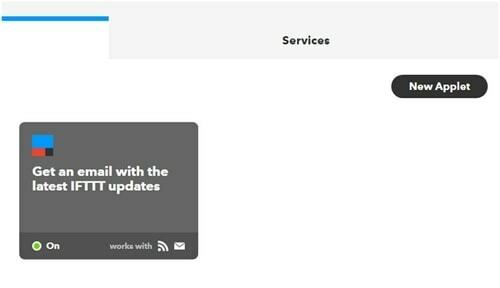 This particular tool helps in the real-time search of the alerts that you can find about your business. Apart from that, you will also get data from the past so that you can analyze it and tweak your campaign accordingly. Not only is it a social media listening tool but it is also a tool that searches keywords for you as well. It also helps you in finding the right influencers for you. 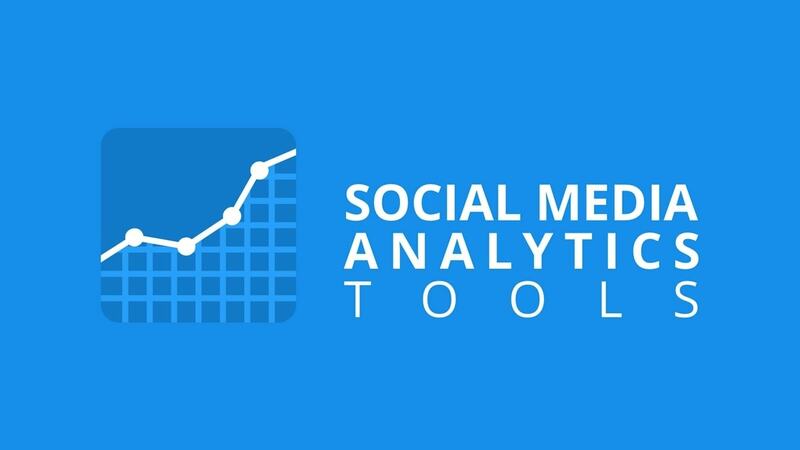 Here we have another one of the best social media listening tools that help in the analysis as well. The price may be a bit too high for some people but the benefits that come along with the tool are simply amazing. You will definitely be impressed by the monitoring abilities that it has. Also, there are some other amazing qualities such as data analysis, API access, image recognition and so much more than you can use. It will help you find the demographic data about your audiences by using different filters. You can also use it to collect mentions from specific sites. 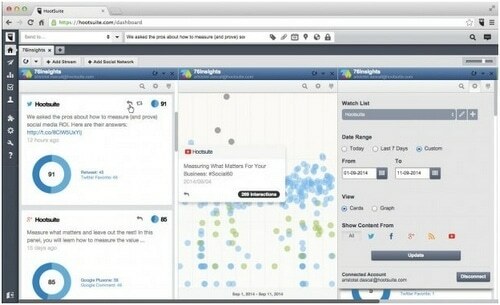 It can also identify relevant and trending topics for you. The brand of HootSuite is already a very popular one and we all know that the tool is going to be awesome as well. This is a tool that you can use for listening to what people say about your business. This is one of the reasons why it is an important tool for businesses. For efficient social media listening, Social Scheduling, engagement, publishing and audience engagement, choose this one. It is also cost-effective tool for you. It can help you schedule your posts on all the Social Media Platforms simultaneously. It can also assist you in Facebook, YouTube, LinkedIn, Instagram, etc. marketing campaigns. Its analytics reports are comprehensive in understanding the audience sentiments. One of the very popular social media listening tools that will provide absolute competency to you to monitor your social media presence. You can easily track the relevant keywords that people search the most and generate different reports visually. It has an aggregated window that can offer you all the information that you need to know to gauge the online presence of your brand and related conversions. It also lets you get all the important data in the most limited possible that makes it one of best time consuming Social Media Listening Tools. Now, who wouldn’t want to try this one out, right? We are pretty sure that you should. Just like the other social media listening tools, Talk Walker will be able to extract information and data from over 150 million websites in the world. This will provide you with all the information that you need to know about the searches, sentiments, and opinions of the people. So, there is no doubt when we say that Talk Walker is one of the best social media listening tools that we have on the list. 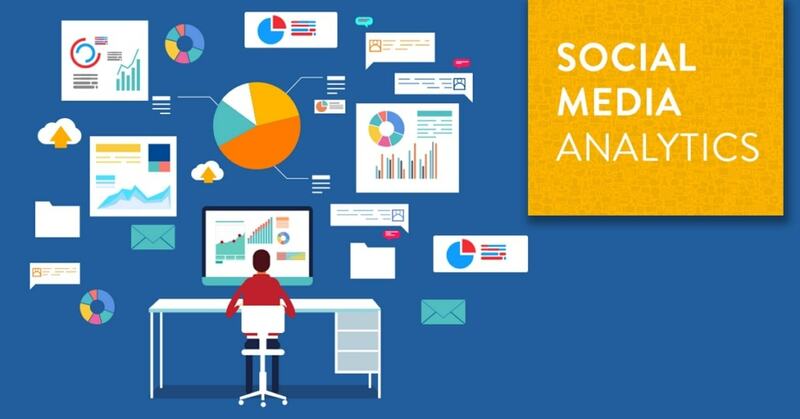 It is quite useful for Social Media Listening because of its incredible features related to social median analytics and monitoring. Using this one will for sure alleviate your task of understanding your audiences with great ease. 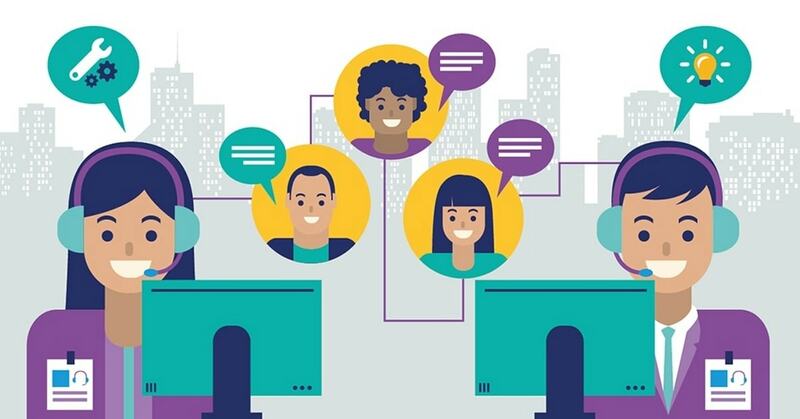 This particular tool is also a popular one on the list of best Social Media Listening Tools, as it helps in increasing customer engagement by providing insights into the thoughts of the people on social media. In case you want to know when blogs or social sites are mentioning you, this social media tool is certainly one of the best ones that we have on the list. It sends you mail every time when anyone mentions your brand on the web. Make sure that you try it so that you can see how wonderful and beneficial it is. So, these are all the social media listening tools that you can use for your business. You need to ensure that you choose the one that suits your need in the best way. In case of any confusion, feel free to share your queries in the comments below. What is Social Media Listening? How does Social Media Listening work? Why Should You Use Social Media For Business? 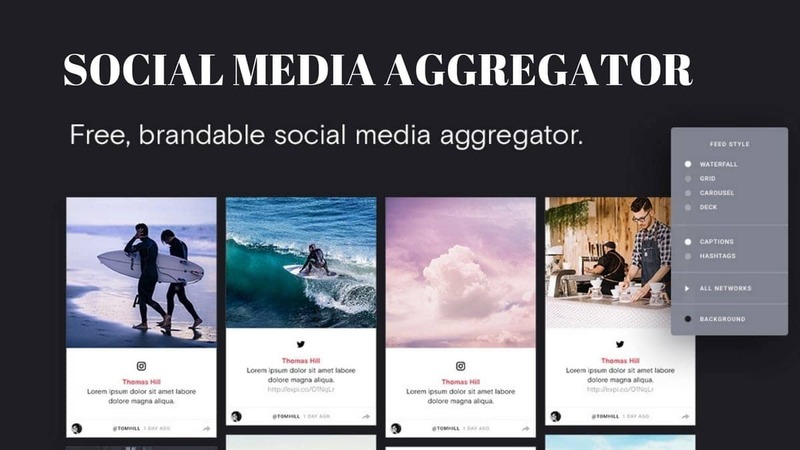 What is a Social Media Aggregator? 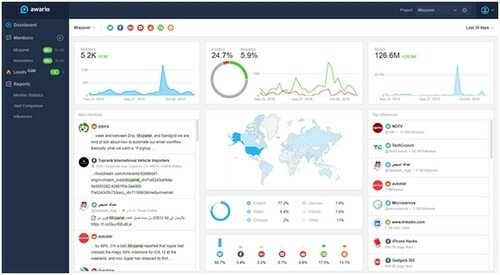 Best Social Media Aggregator Tools?